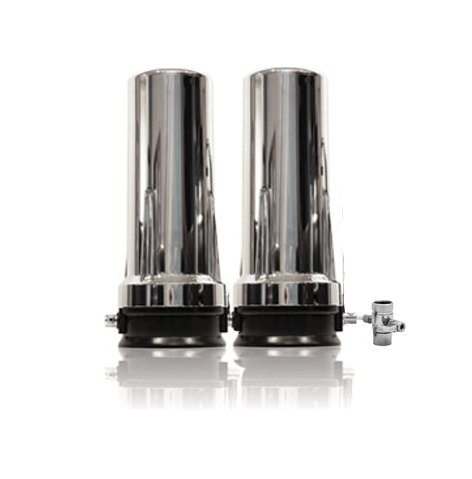 We offer only what we consider the best selected Air Purifier, Essential Oil Diffusers, Aromatherapy Diffusers and Humidifiers. 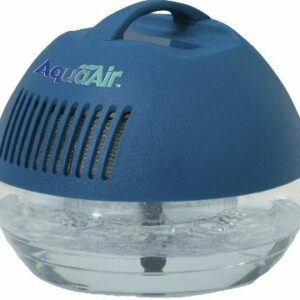 The Water based Aqua Airs are great air purifiers, humidifiers and aromatherapy diffusers that we’ve been providing to our customers since 2008. They release moisture into the air at a rate that can be absorbed, leaving comfortable, healthy humidity. The Lull and Rockano are excellent aromatherapy diffusers. They are very cool, in addition to being very effective essential oil diffusers.